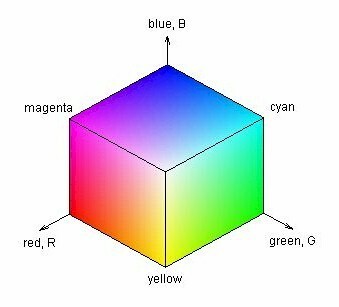 Conversion between the RGB and HSV colour systems. Procedures for drawing sections of the RGB cube and the HSV cone. 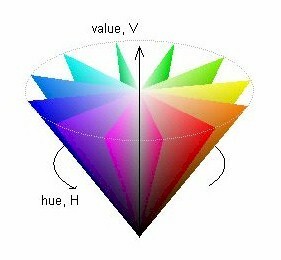 Conversion between the HLS and the RGB and HLS colour systems. Procedures for drawing sections of the HLS double-cone.